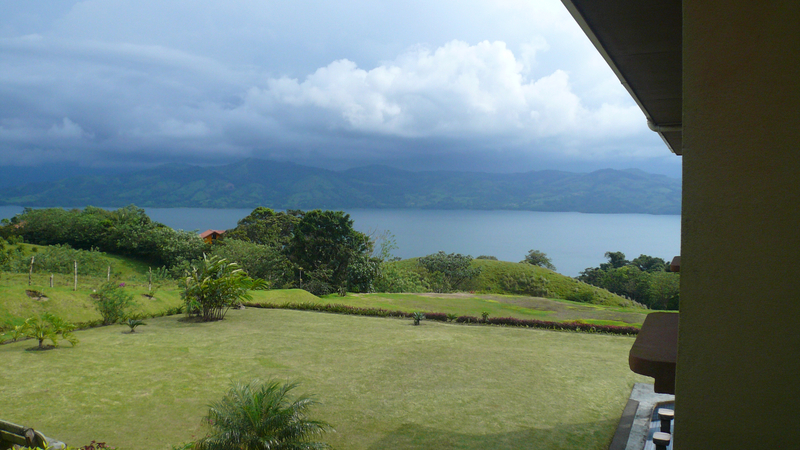 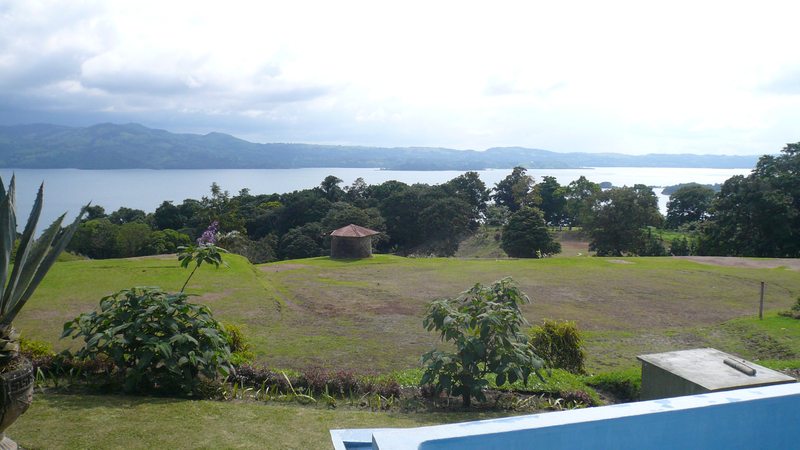 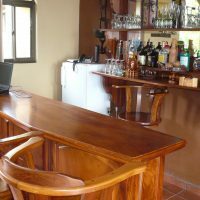 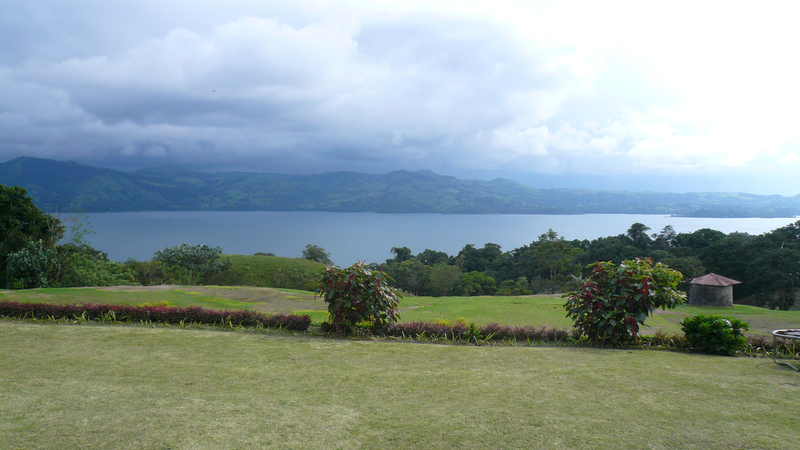 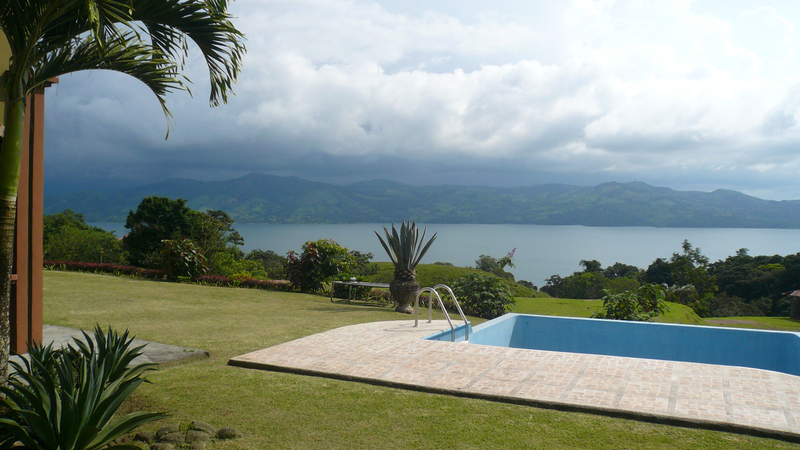 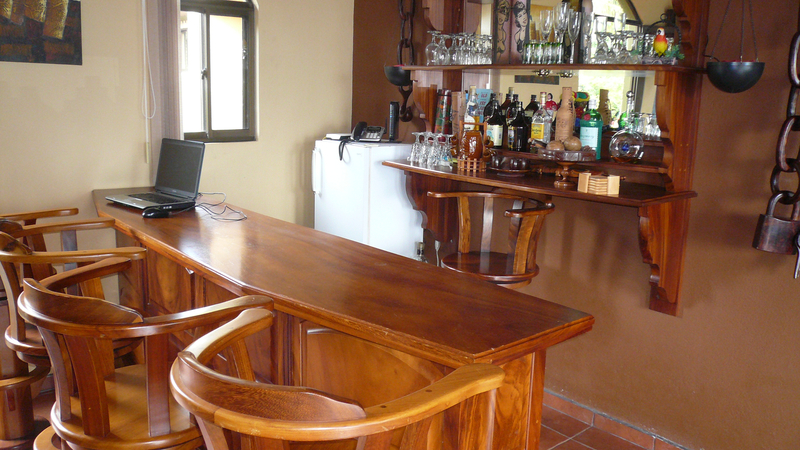 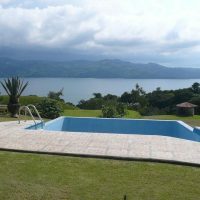 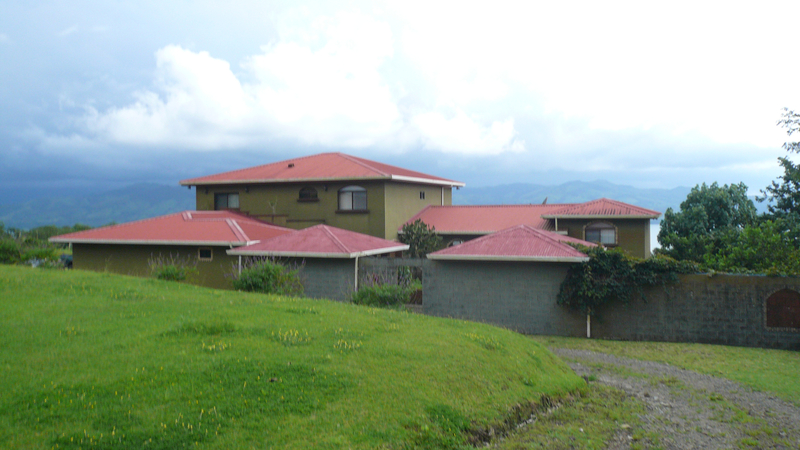 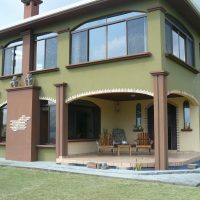 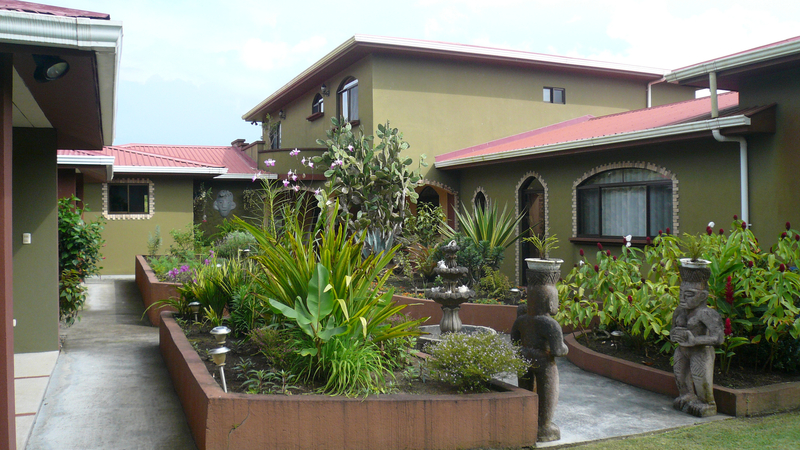 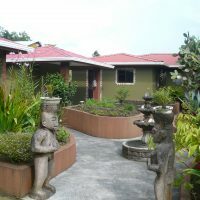 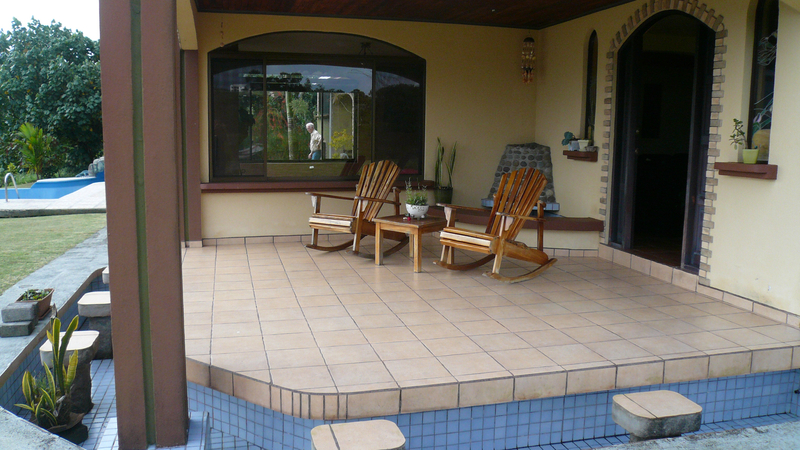 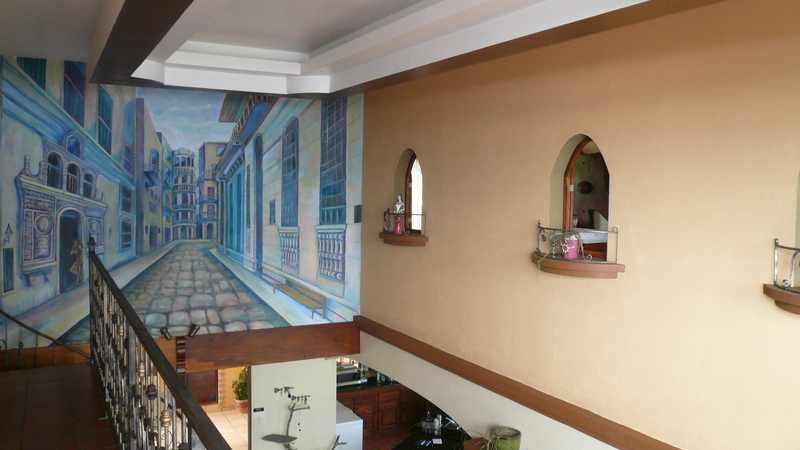 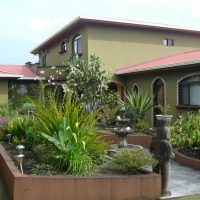 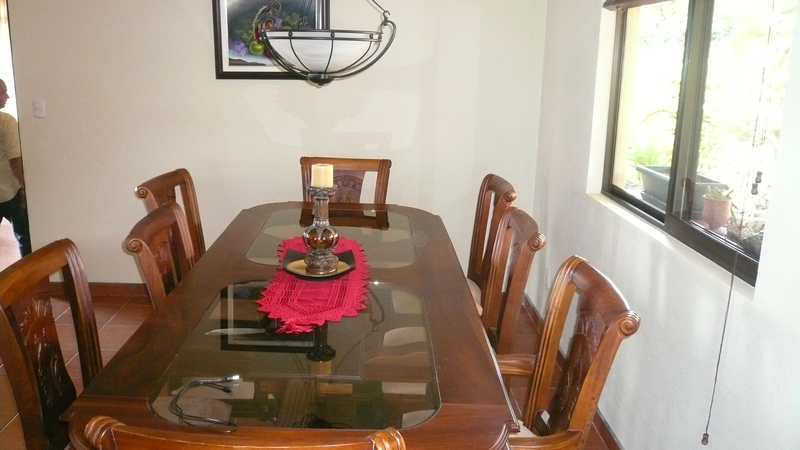 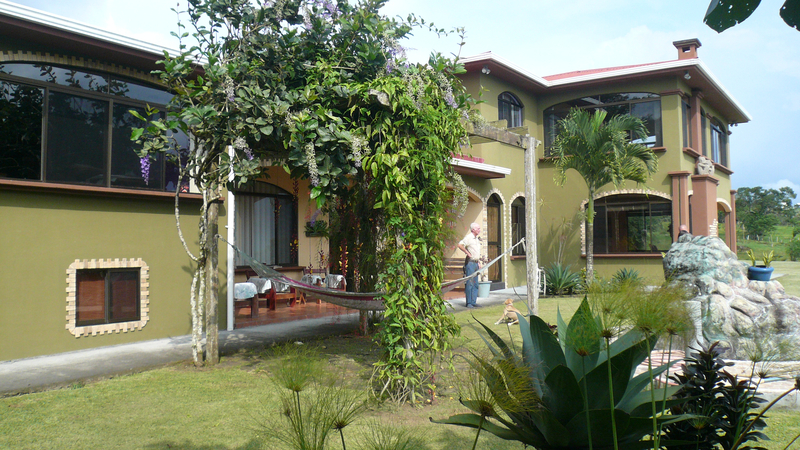 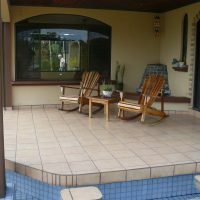 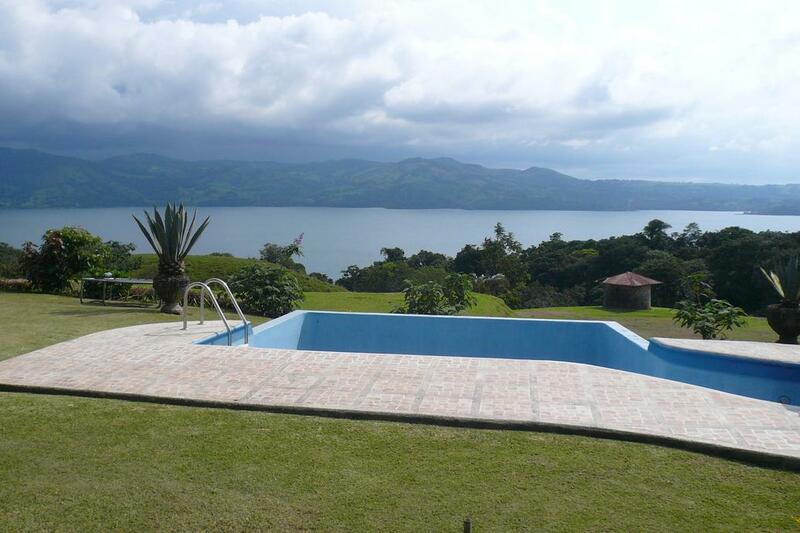 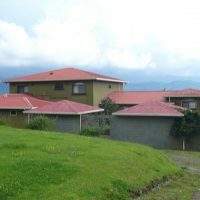 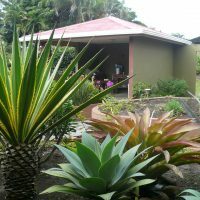 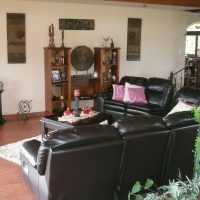 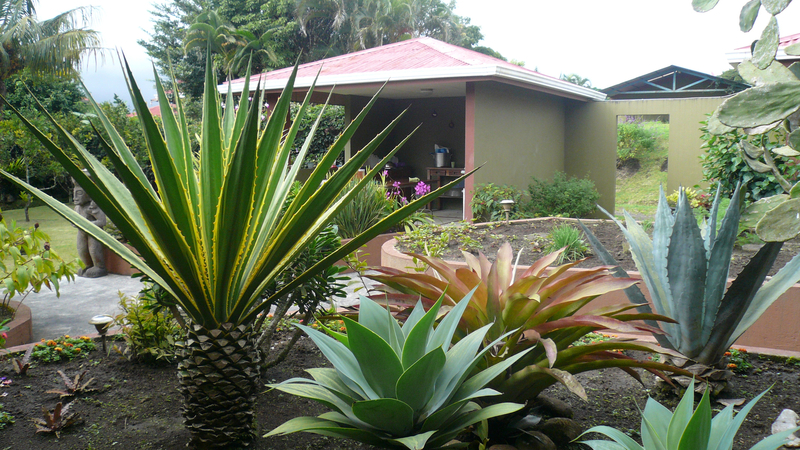 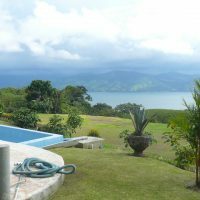 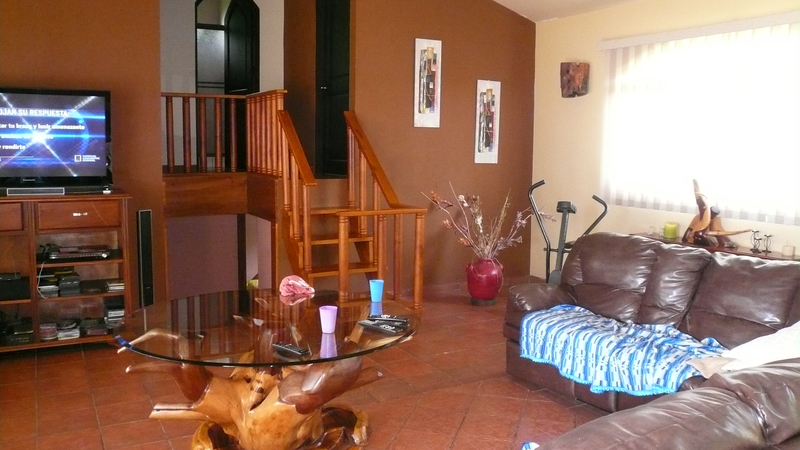 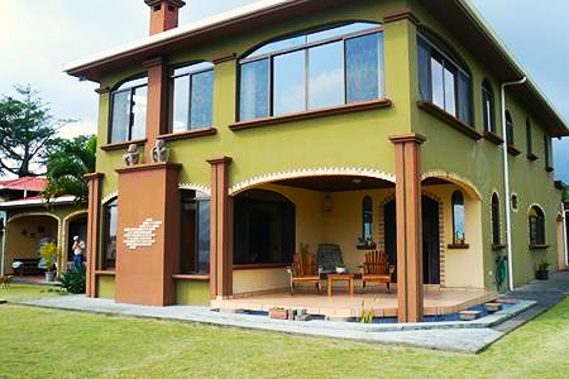 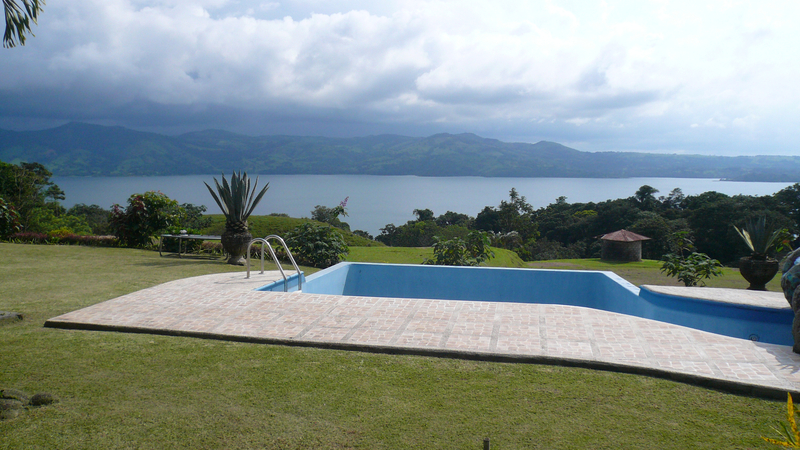 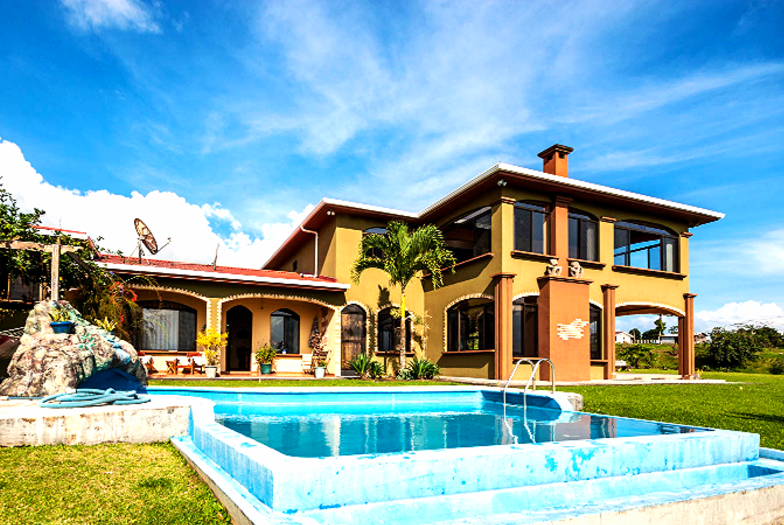 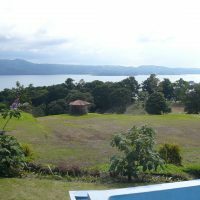 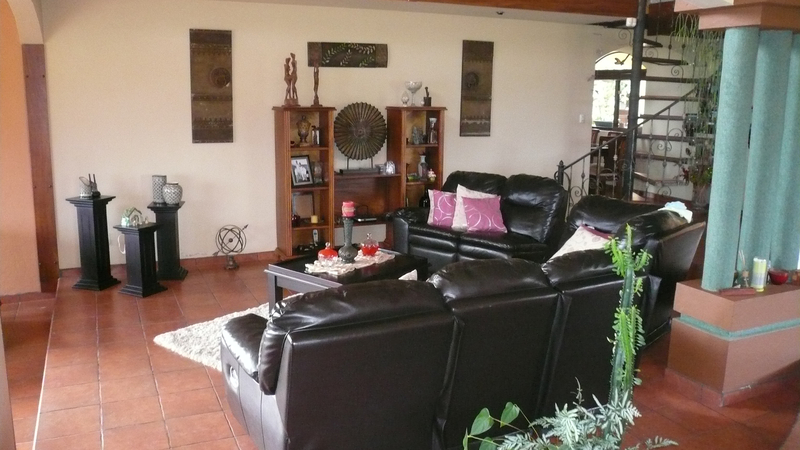 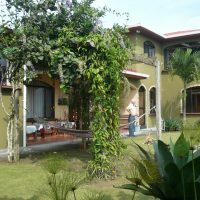 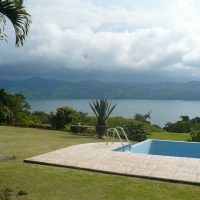 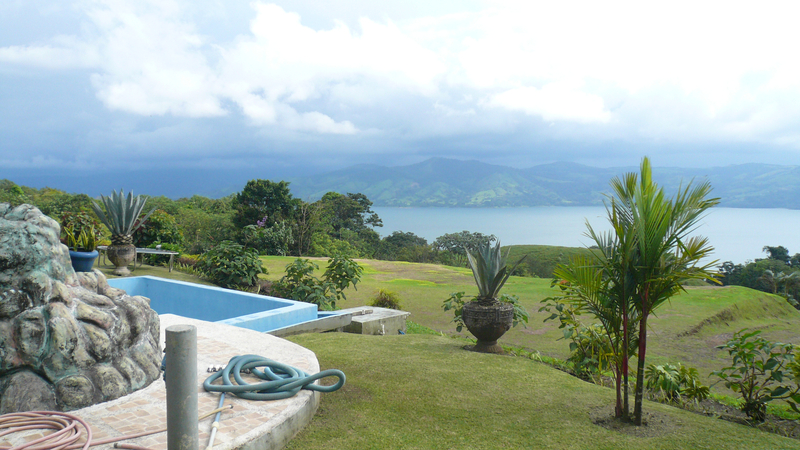 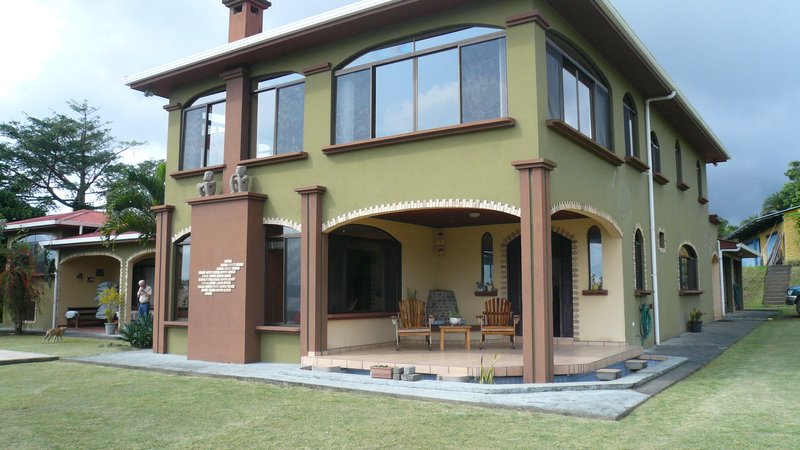 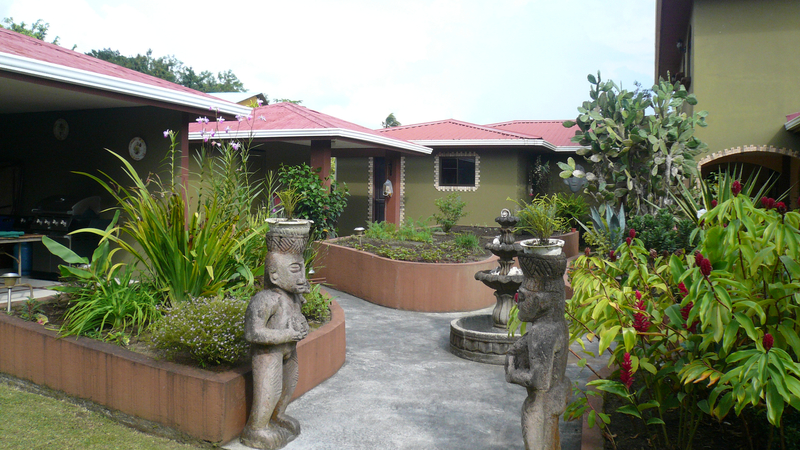 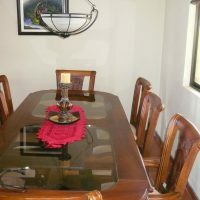 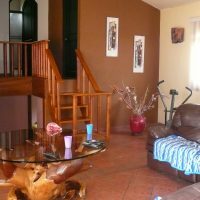 The spacious estate home located 3 minutes from downtown Arenal with fabulous lake view. 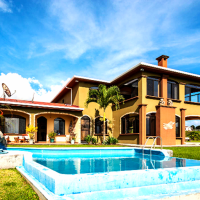 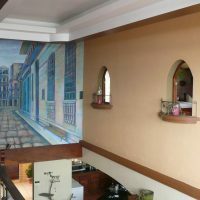 The min house contains 5 bedrooms, 4 1/2 bathrooms, expansive kitchen with granite couter tops, living room, reading room with bar, outdoor bar with seat under the water… and much more. 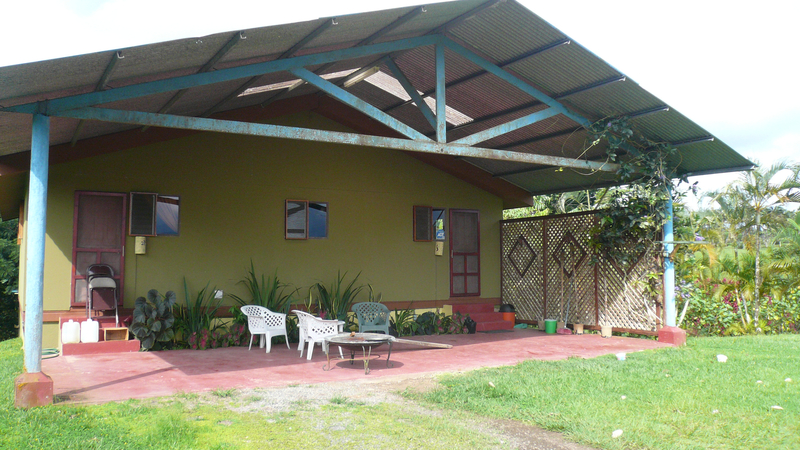 Guest house features two bedrooms, two bathrooms. 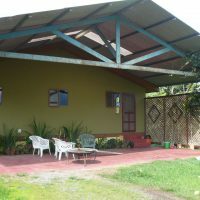 There is also huge workshop. 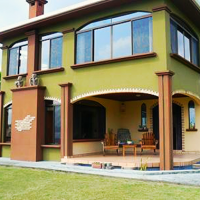 Total construction size is generous 800 m2 / 8,600 sq.ft. 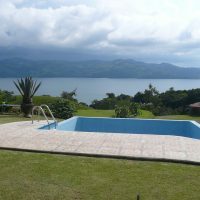 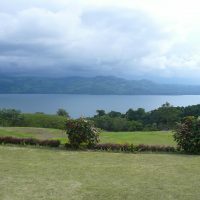 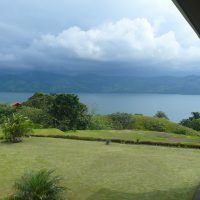 In front of the main house, facing the lake is swimming pool from where you can enjoy super wide view of the lake and surrounding mountains.